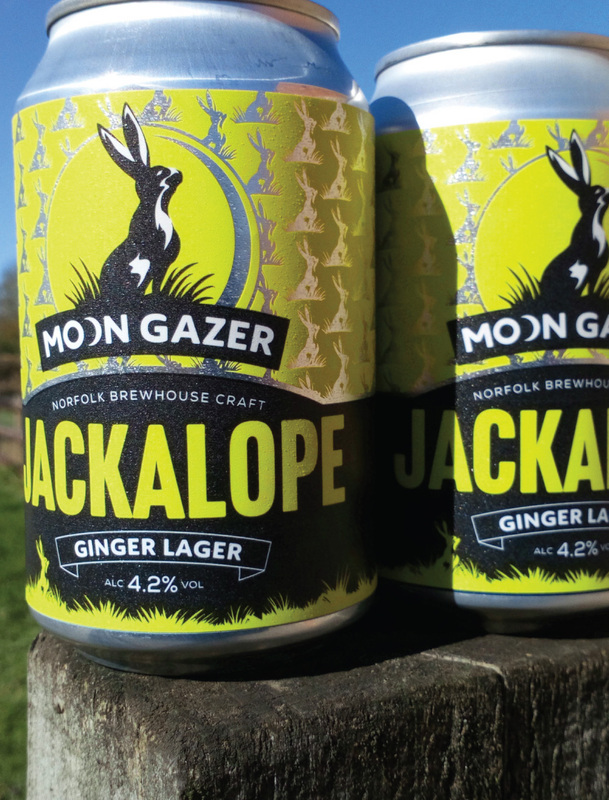 Team Moon Gazer takes great pride in the care and patience taken to create its hand-crafted Norfolk lagers. 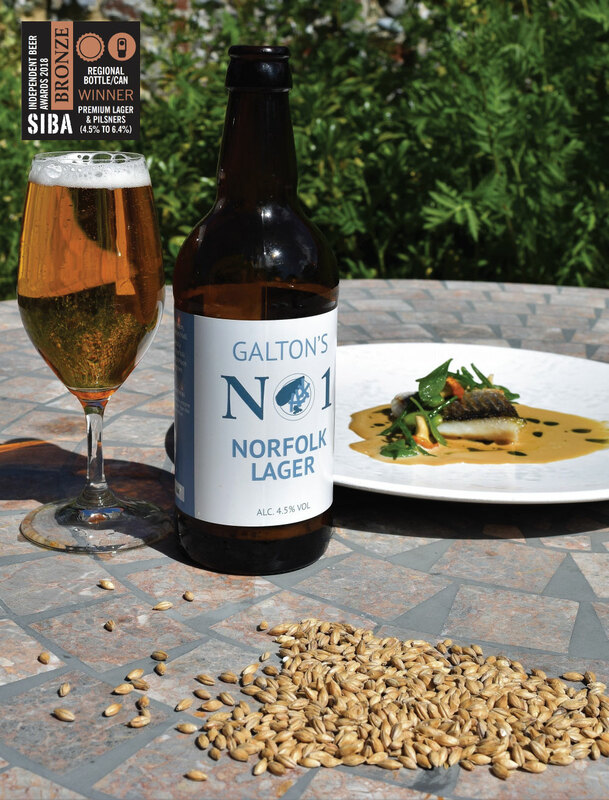 The lagers are carefully crafted, using a brewing cycle lasting several weeks, which allows the flavour and smoothness to develop – a process where there can be no compromise. 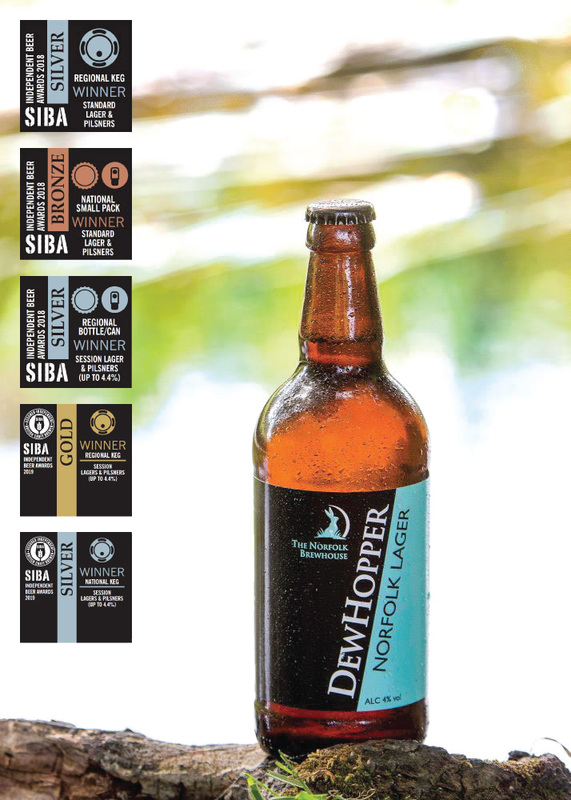 Our sensational new lager. 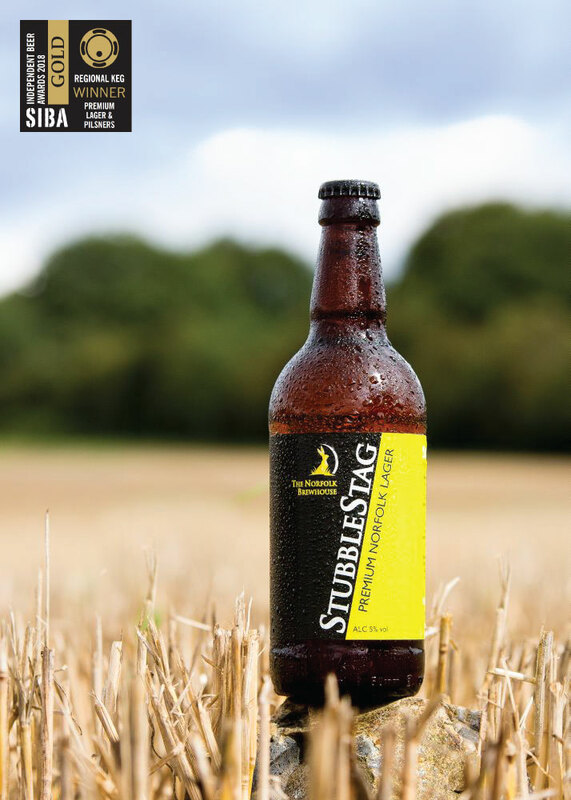 Brewed with fresh root ginger for a zesty, refreshing finish.